In this timely and informative seminar, we’ll discuss workplace discrimination and harassment – including sexual harassment. You’ll learn about employer liability under federal law, as well as the elements required to establish an affirmative defense to harassment claims. 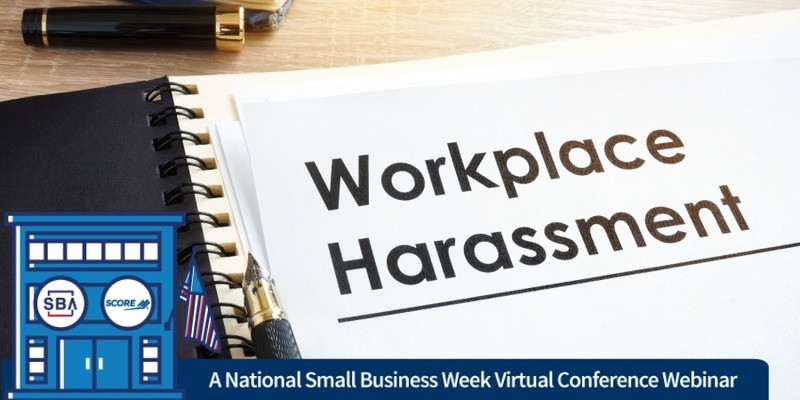 We’ll also discuss key elements of a sound non-harassment program, such as management practices designed to eliminate workplace conduct that is otherwise malicious, abusive, hostile, or offensive, regardless of protected categories. Finally, we’ll go over specific policies and procedures – for handling complaints, investigations, and retaliation – that can help protect your employees and your business. 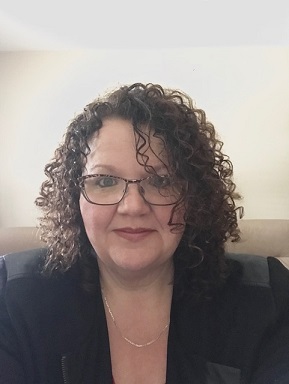 Donna has 20+ years of experience in human capital management in medium-sized organizations where her focus has been on employee relations, performance management and strategic business growth initiatives. She is presently a Human Resources Consultant with Paychex. 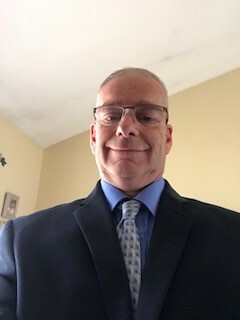 Lowell has over 30 years of Human Resource Management experience in various industries, and has been with Paychex as a Human Resource Consultant for 10 years. He completed a Masters in Human Resource Development and Counseling and has been an adjunct professor for 18 years.